Stroll down the birthday card aisle, and you’d think life ends at 40. But the truth is, you’re on the verge of a major upswing. 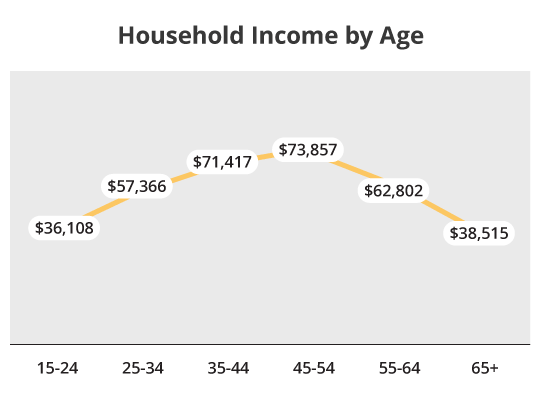 According to the Census Bureau, household income peaks between the ages of 45 and 54. So does that mean you can finally buy that boat you’ve always wanted? Well, that’s one way to look at it. But we have a better idea: Why not use it to build a bigger future? Many Americans head into their high-earning years with a ho-hum approach to retirement saving. 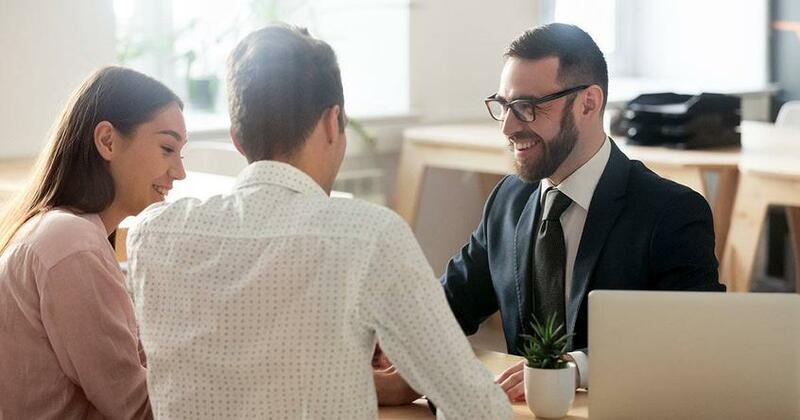 A recent Vanguard report shows that voluntary 401(k) participants between 35 and 44 years of age only invest 6.3% of their income on average. The average deferral rate grows to just 8.7% in the 55–64 age range. That’s far below the 15% that Dave recommends you invest for retirement—and it’s having a real effect on household income. Census data shows that household income loses half its heft by the time most Americans retire at 65. That kind of pay cut makes it hard to afford the same lifestyle you enjoy today—much less live out your retirement dreams. But that’s not all. Social Security makes up more than half of household income for the 65 and older crowd, according to the Government Accountability Office (GAO). That’s a scary thought considering the questionable future of Social Security. Your income is your most powerful wealth-building tool. You have the chance to move your future in a whole new direction. Don’t let your most profitable years pass by without taking full advantage of the opportunity to build a confident future. 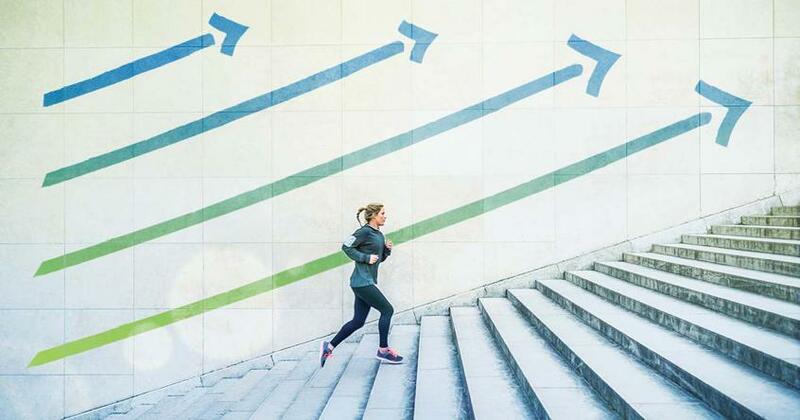 These three steps can put you on the path to success. Ready to get serious about your future? Work with an investing pro to carve 15% out of your income and put it toward retirement. Dave recommends 15% because it’s enough to build a comfortable tomorrow without cutting out all the fun today. Can it really make a difference? Let’s compare two different investing scenarios. We’ll use $24,000 as our starting point because that’s how much cash 401(k) participants in the 35–44 age range typically have in their account, according to Vanguard. For our first example, let’s calculate your potential retirement savings based on average deferral rates. In that case, you could retire with $800,000–1.1 million at 65. Not bad . . . but what if you invested 15% of your income for the next 25 years? That extra effort could bump your nest egg up to $1.4–2 million! Investing 15% won’t do much good if you can’t keep your hands off your retirement fund. Compound interest needs time to grow your money. That’s why it’s important to do everything in your power to leave your nest egg alone. According to Transamerica, 401(k) loans and cash-outs are more common in Generation X than any other age group. Your 401(k) is not your emergency fund! The taxes and penalties you pay when you dip into your retirement fund to cover a short-term cash crunch are bad enough. But you’re giving up far more in lost growth potential. Consider this: Let’s say you leave a job with $10,000 in your 401(k) account. If you cash it out, you’d pocket just $6,500 after taxes and penalties, depending on your tax bracket. But if you roll it over into an IRA and invest it in good growth stock mutual funds, that $10,000 could blossom into $108,000–170,000 after 25 years. And that’s if you never add another cent to the pile! So how do you avoid the temptation? Get out of debt and stash three to six months of expenses in an emergency fund before you invest for retirement. 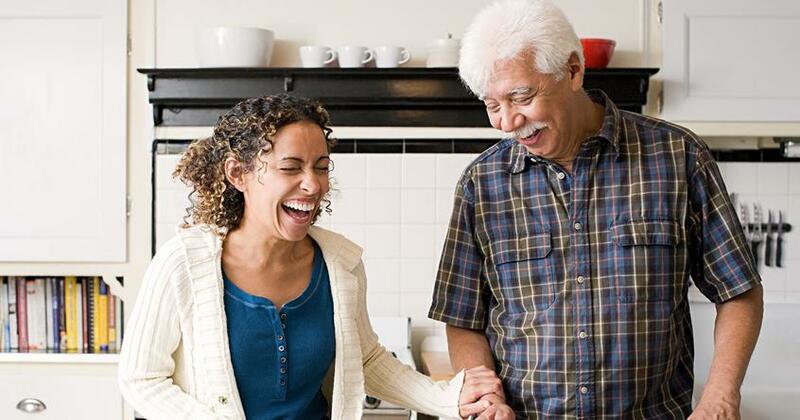 DIY investing is easy to come by these days, and you’re not alone if you’ve taken your retirement fund into your own hands. A Fidelity study of 13 million 401(k) participants shows that nearly two-thirds of investors fly solo. But here’s the problem: More than half of those do-it-yourselfers get off the ground, then set their investments on autopilot. It’s kind of hard to steer your future in the right direction if you take your hands off the wheel! Before you know it, the first hint of turbulence sends your emotions into a tailspin, causing you to jump in and out of the market at all the wrong times. This freewheeling approach can knock big percentage points off your returns, putting a substantial dent in your nest egg. That’s why it’s important to partner with an investing professional. Working with an investing pro doesn’t mean you have to surrender control. A true professional knows you’re in charge and equips you with the information you need to make decisions for your future.